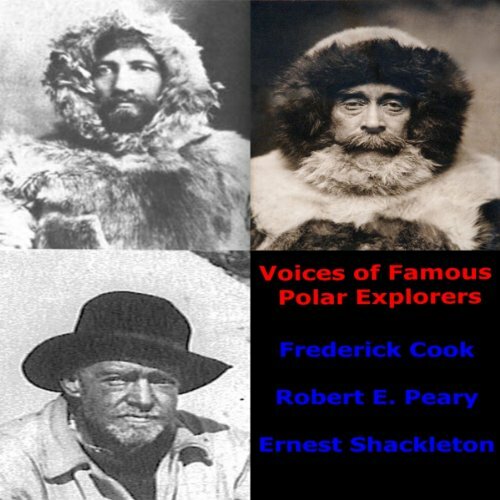 Showing results by author "Sir Ernest Shackleton"
Sir Ernest Henry Shackleton (1874 - 1922) was a polar explorer who led three British expeditions to the Antarctic. 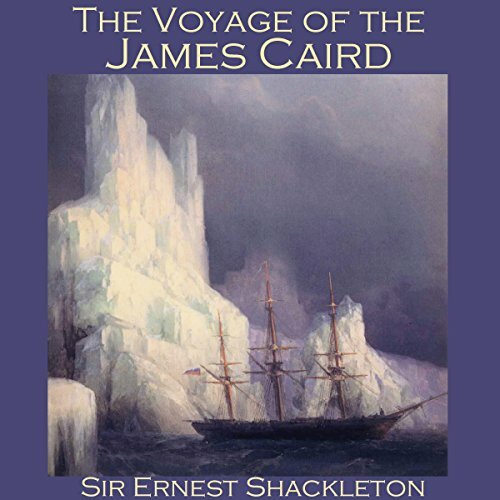 'The Voyage of the James Caird' is the story of Shackleton's 1916 failed attempt at a crossing of Antarctica from sea to sea via the pole. 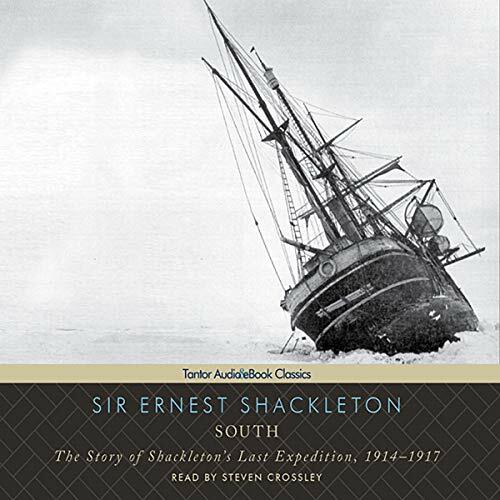 The expedition turned to disaster when Shackleton's ship, Endurance, became trapped in pack ice and was slowly crushed. The crew escaped by camping on the sea ice until it disintegrated, then by launching the lifeboats to reach Elephant Island.